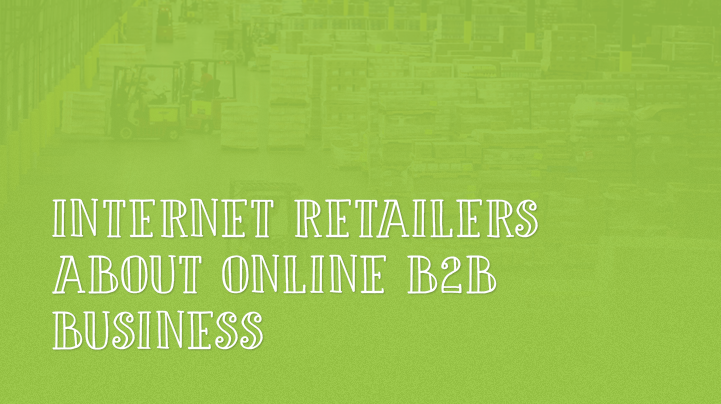 It’s a well-known and often heard statement: b2b online sellers need features for their webshops that go beyond the typical (b2c) online experience. Though Ebay’s Magento platform does indeed offer some handy features, like tier-pricing and customer-buying-groups, there are still areas of the online b2b process that need some input from technology developers that specialize in extensions for b2b Magento shops. In their online article, www.internetretailer.com give the example of how a special ‘Request an Item’ box pops up at the store’s checkout page, giving customers the option to enter information about a product they would need but could not find in the shop. The shopowner is automatically informed and is thus able to try and provide the customer with the wanted product. A great b2b feature, we think! In the same article it is explained how the cart2quote extension, on a Magento b2b site, gives a buyer the option to request a pricing quote for a particular product, to negotiate a final price and only click to buy when both buyer and seller agree on terms. Click here to read the full article. Want to learn more about the Cart2Quote b2b extension? Click here for plans and pricing.